Football Season Tickets and Athletic Passes for the 2018-19 school year will be on sale on Thursday, August 9 and Friday, August 10 from 12:00pm until 2:00pm in the Monroe Jr./Sr. High School Rotunda. Starting August 13, Football Season Tickets and Athletic Passes will be available Monday through Friday from 10am-12pm in the Monroe Jr./Sr. High School Athletic Department. 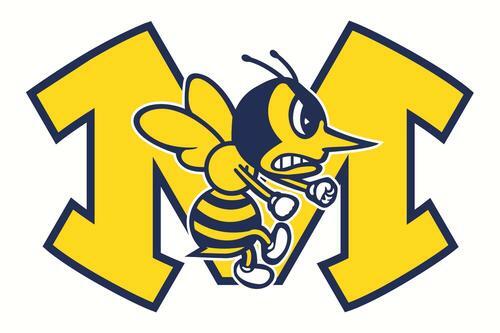 Additionally, Football Season Tickets and Athletic Passes will also be available for purchase on Monday, August 13 in the Monroe Jr./Sr High School "Main Street" hallway from 5:00pm until 7:00pm. For more information please contact the Athletic Department at 513-539-8111. To access the order form and pricing information for 2018-19 Football Season Tickets and Athletic Passes please click here.